Once the high-volume lead guitarist of Femme Fatale (MCA/Atlantic) and The Sharks (AKA Mick Nichols), Michael has made waves around the world with an acoustic/pop/rock solo career. 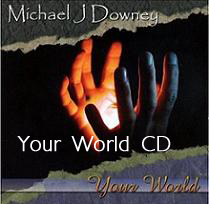 His release, america (2007), reached #6 on the national Adult Contemporary charts. Touring almost exclusively in East Asia from 2004 - 2009, Michael's mission has been to create a cultural bridge through his music and through his non-profit organization, Hashi.org, which is dedicated to facilitating cultural exchange between America and East Asia. 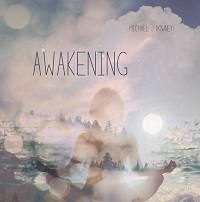 More recently, Michael's attention has turned inward and found expression in the spiritual/world music of kirtan and mantras and the ambient/new age music of his new album 'AWAKENING', released 9/01/17.